Brazilian Wave is a very unique granite from Brazil. The very dark matte background is complemented by lighter gray flowing veins. A great option for those looking for a look similar to soapstone but have their hearts set on granite. 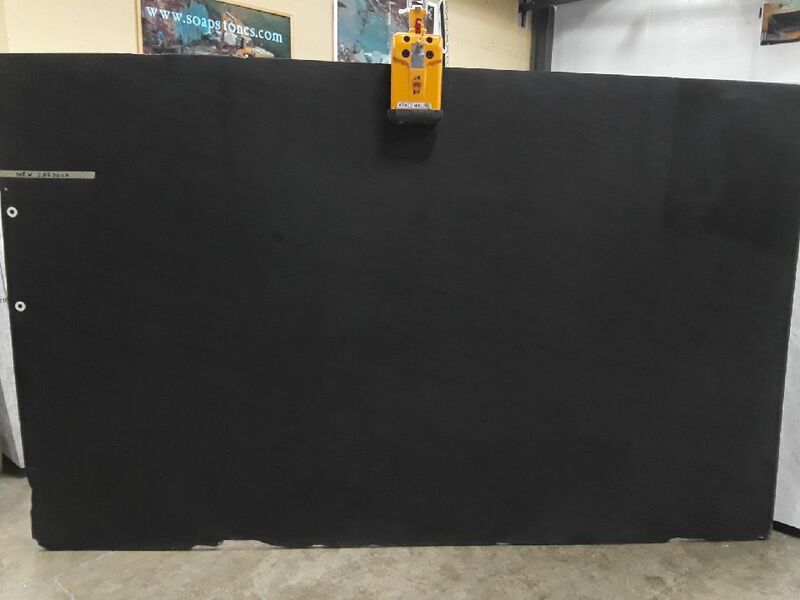 Also known as Anthracite, this is another variety of a very unique granite from Brazil . 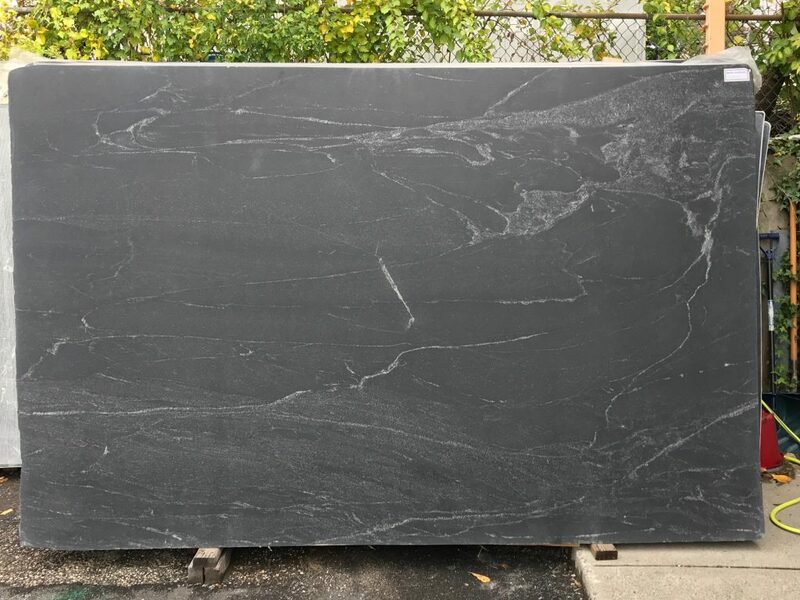 This stone is very similar in looks to the popular but porous Pietra Del Cardoso and it is a great option for those looking for a very plain, consistent and yet very natural look.